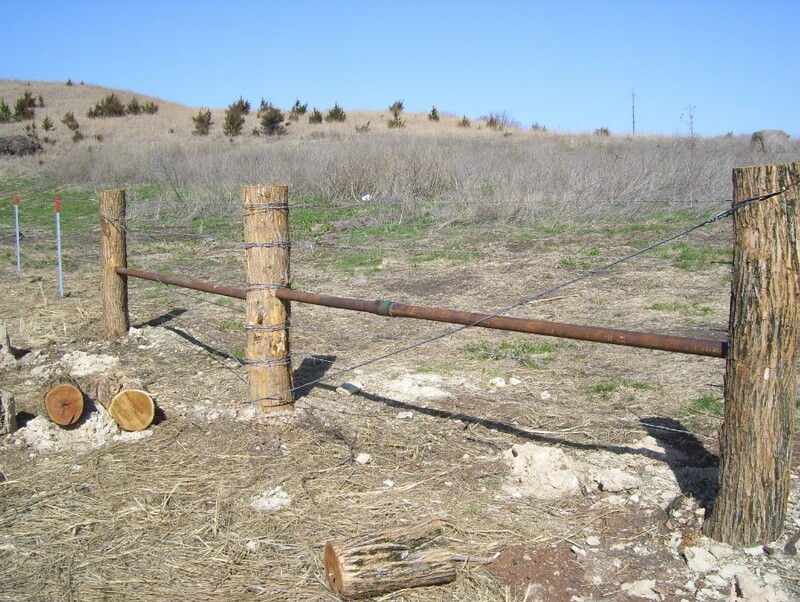 Wether you prefer Hedge post, or pipe, we build pasture fences to your specifications. Our wood posts are tamped using air tampers, and our pipes are set in cement. 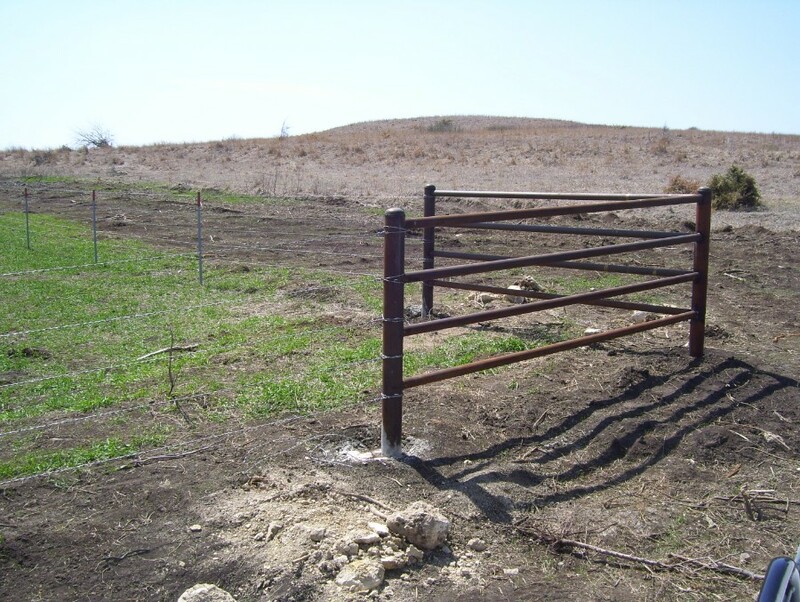 With a full line of state-of-the-art fencing equipment, the HFC can complete any turn key fence project. From clearing trees, mowing brush, dirt work, and drilling through rock, your fence will be constructed in a timley professional fashion.